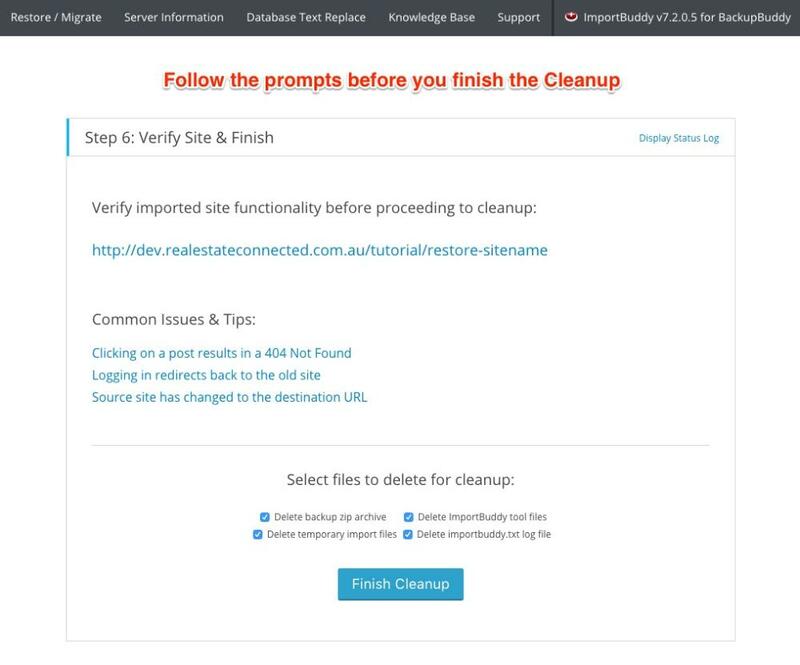 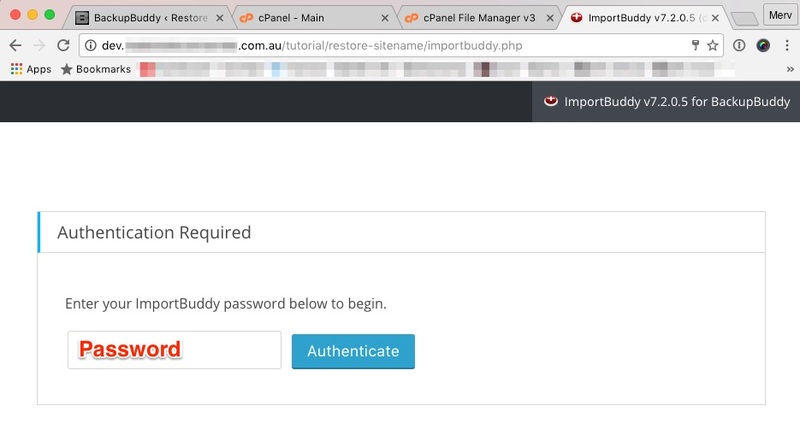 We use the fantastic BackupBuddy plugin by iThemes to backup and restore the site we work on for our customers and here is a quick tutorial on how to restore a BackupBuddy backup using importBuddy. 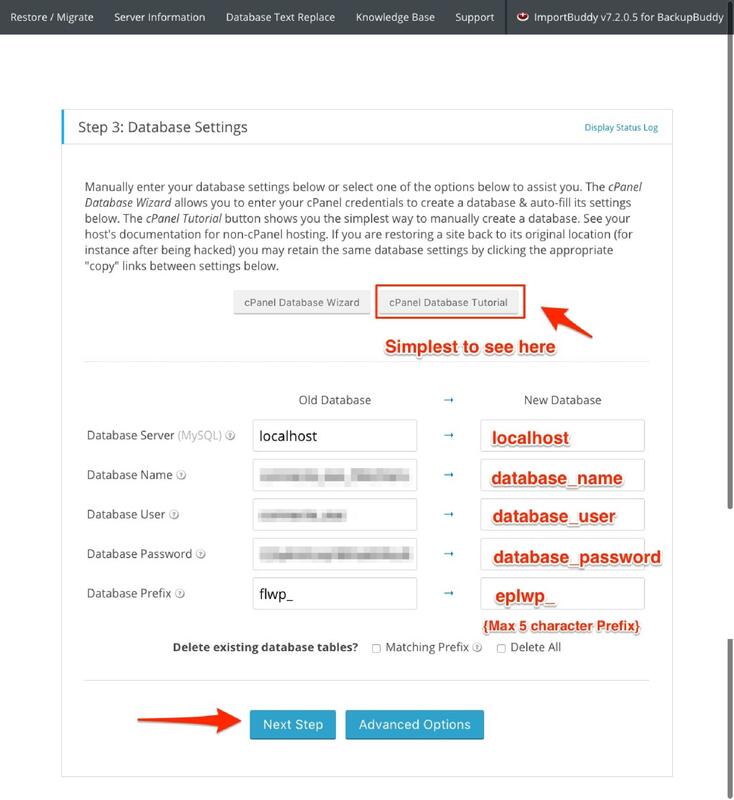 The authentication password prevents others restoring your backup. 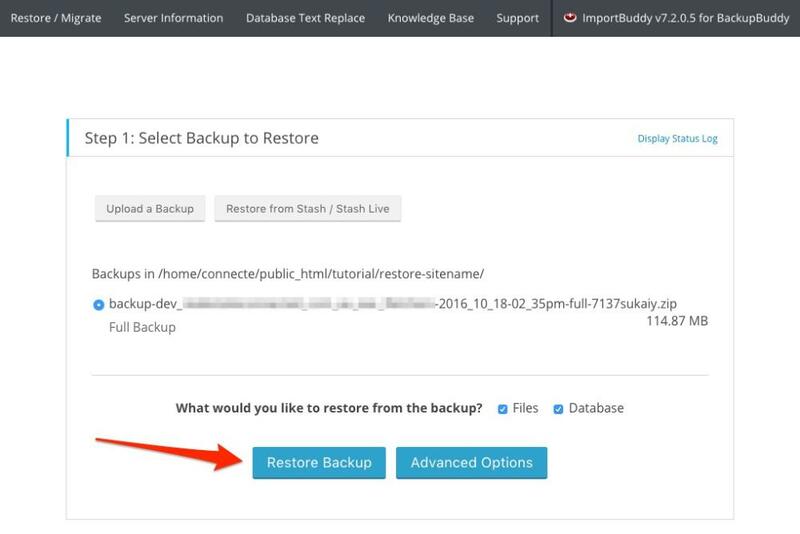 Thats all there is to restoring a backup using iThemes BackupBuddy and the included ImportBuddy restore plugin. 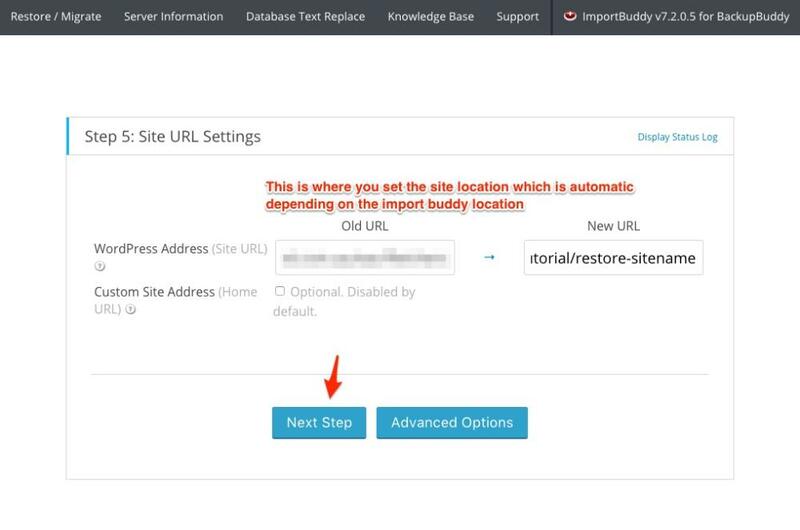 We use this process all the time and its a cinch to restore and migrate WordPress websites.